GRAND RAPIDS (Mich). 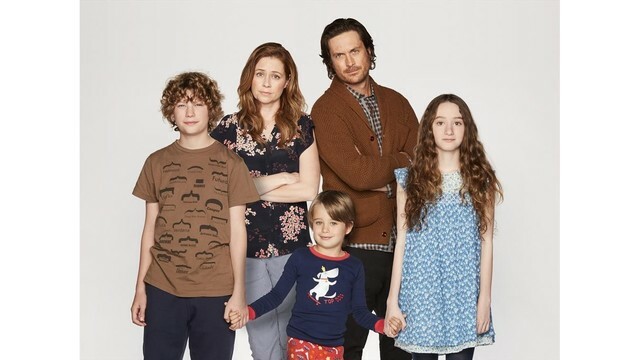 - Is splitting up together really working out this season? Read a sneak peek of the season 2 finale below!